Nori's layered jacket game is strong. 5. 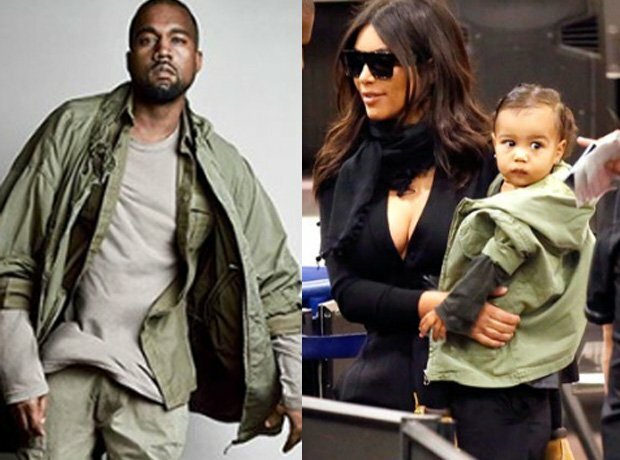 Nori's layered jacket game is strong.